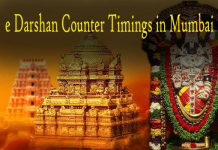 E-Darshan means online darshan on a single window system. 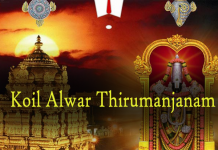 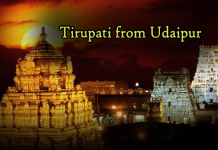 Tirumala Tirupati Devasthanams (TTD) is a management committee in tirupati. 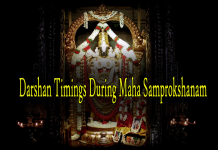 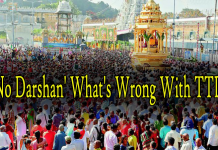 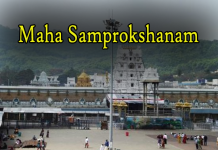 A lot of devotees are visiting daily to have darshan of Lord Venkateshwara. 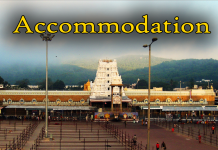 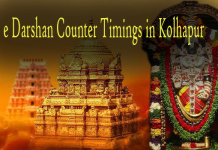 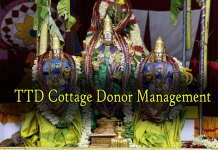 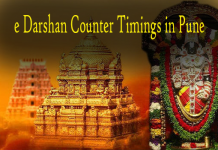 TTD provides many facilities to the devotees of Lord Venkateshwara. 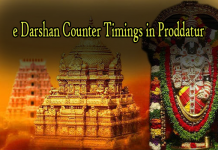 e-darshan facility is also included in these facility to reduce the waiting time in the queue. 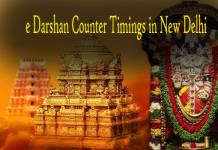 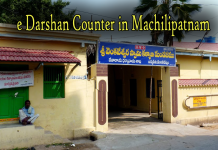 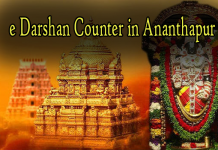 The e-darshan counter is available at most all the city in the Andhra Pradesh as well as some metro city of India. 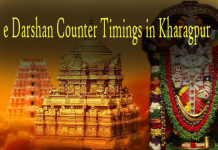 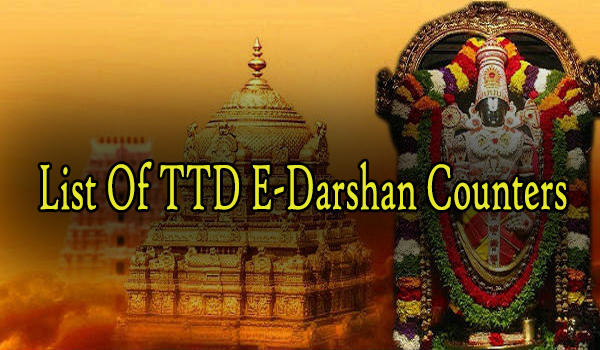 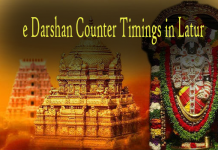 e-darshan counters are managed by TTD. The list of E-Darshan counters is given below with their address and phone numbers.